Winner of The V&A Award 2017: Alan’s Big Scary Teeth, by JARVIS! Have you heard about Alan, and his BIG SCARY TEETH?! We are so proud of Bright artist, Jarvis — this years winner of the coveted V&A Illustration award. 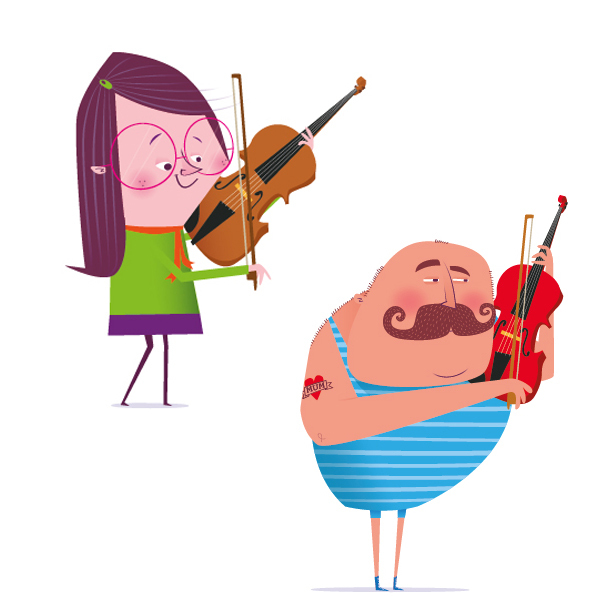 The Boy Fitz Hammond , one of NB Illustration’s top character illustrators is currently working with ABRSM on one of their music practice apps. ABRSM is the exam board of the Royal Schools of Music and this the 3rd app BFH has contributed to. The current app is yet be released but we feature work from from the Violin Practice app and other work. 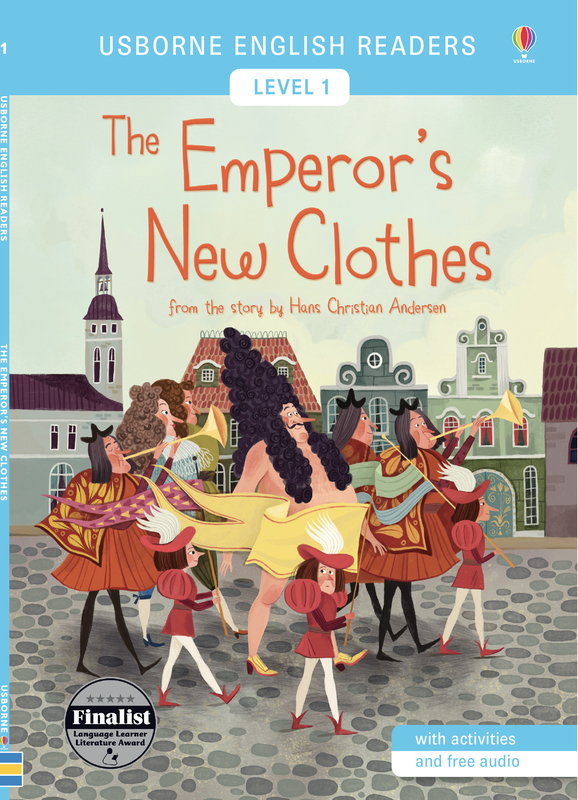 NB Illustration’s Olga Demidova is proud to see the launch of her new edition of The Emperor’s New Clothes published by Usborne. 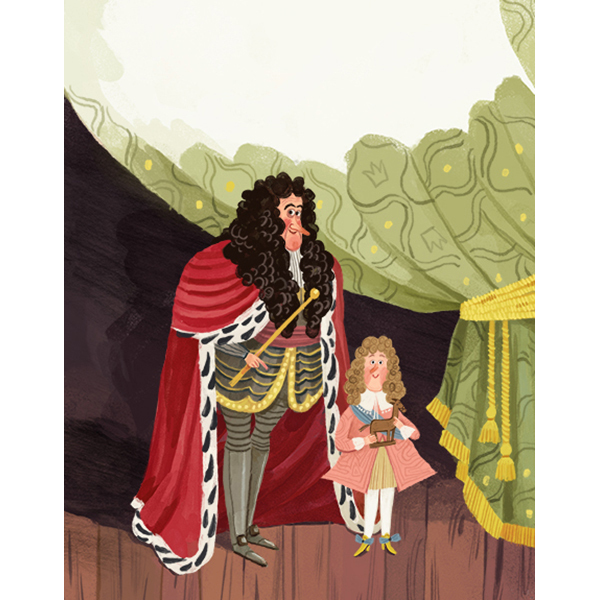 These charming illustrations bring new life into Hans Christian Andersen’s classic tale. 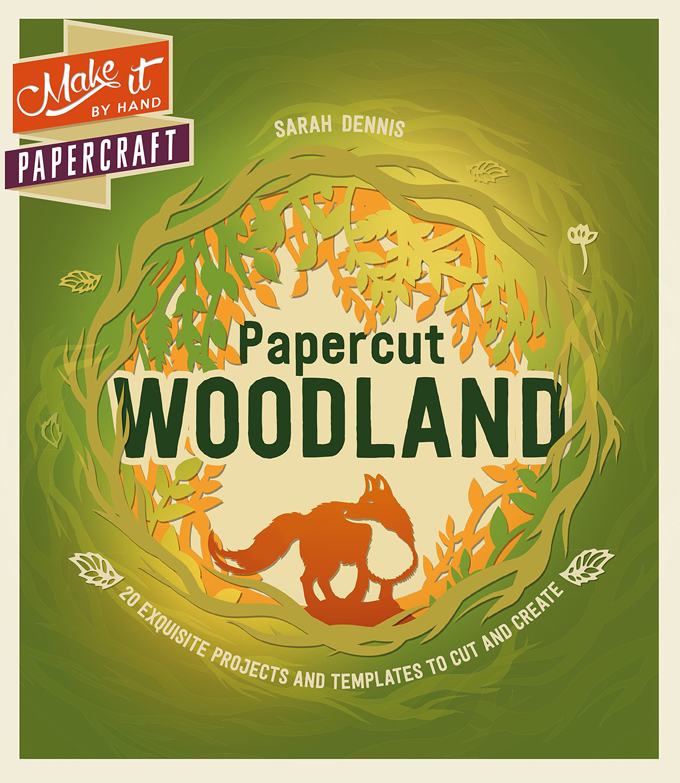 Sarah Dennis worked with Carlton Books to produce the fantastic Papercut Woodland, a guide to making your own papercuts. Starting with basic paper cutting techniques and building to more delicate pieces, Sarah produced twenty original designs on a woodland theme, which have created a truly stunning book.